A new data law got released to protect you and your data. You will find more information in our brand new data policy. You will see were we store your data and what is it all about. Please read the policy carefully and confirm this step. If you want to use our Online Creator, we can connect you to one of our partners, which will help you to build your own website. You can always get help! Free and without any installation - READY? We not only offer you our clever Online Creator to create stunning websites. We also connect you with one of our partners if you wish. Your partner will help you to build your own website easily. You can decide how much and how you would like to work him. With our integrated backup module, you can create backups of your website any time. If need you can reload them immediately. We get focus on SEO conform code, which gives you a small but important advantage on your Google ranking. You can even extend your website with plugins and test them on your own test system before you realease your new content to everyone. All you have to do is register. After you can start editing right away. Our Online Creator has many great features, such as an automatic backup system, useful plugins and a cloud-based test system. The handling is very easy! If you get problems, one of our partners will be glad to help you out. Landingpages are small websites targeted to achieve the highest possible ranking on Google depending on the product. Our Online Creator creates your own landingpage in perfect technical conditions. 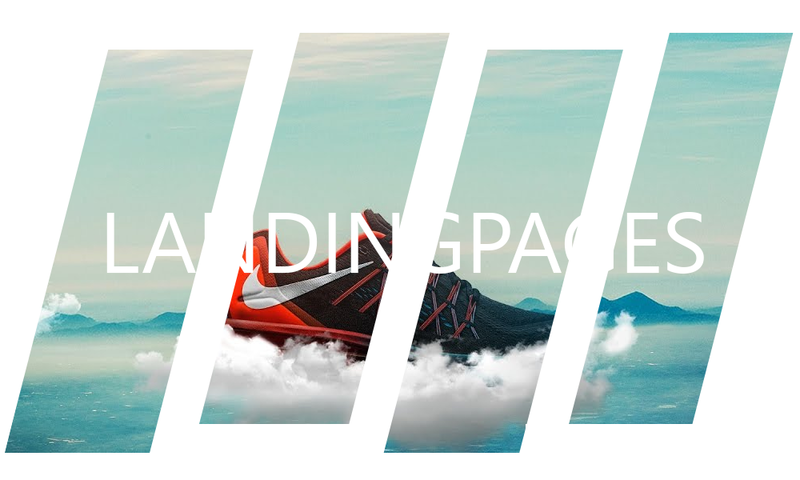 You will also get connected with one of our experts who will help you to create your perfect landingpage. Further information about landingpage can be found here. We would like to support this system further, so we decided to keep the costs low by subscriptions. You shouldn't order a subscription until the free features are no longer help you out. You can use the tool without a runtime limitation. If you want to get help from a partner, then the partner may offer you additional tasks for his own price. Once you're a registered user, you'll be able to select one of the existing designs. We currently support both Bootstrap 4 and Foundation 5 templates. If you're an experienced web designer, you can also make changes to your project directly online. You can easily adjust your website to your needs with the use of our plugins, but you'll need our paid subscription to be able to do that. Subscribers can activate any plugin they want. Each of them can be used separately. Our community is truly committed to keeping your data as secure as possible. Our safety standards are implemented at the highest level and with the latest technology. Hackers don't stand a chance. Anyone with experience in online tools such as Wordpress or Joomla knows the diversity of their functions. However, most of them remain unused. Our focus is on the most important functions only, so we can offer you the highest level of user-friendliness. Our Website Creator can restore all of your saved backups. Did you mistype or accidentally erase something? Don't worry, the backup function lets you load an older version of your website - easy and quick. We don't stop at mobile devices either. Our CMS is also available on a mobile basis, so you can always use it on the go. Of course, websites created with our tools are responsive as well. Simple and clever! When you're satisfied with your website, the Online Creator can transfer it to any server of your choice with just one click. Of course, further changes can always be made and tested with our testing system.